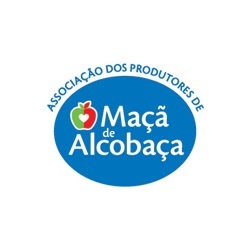 Created in 2008, E. Timóteo is a fruit production and marketing company whose activity consists in the conservation, selection, packaging and commercialization of its production. 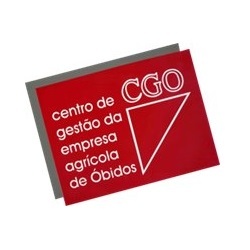 Based in Óbidos, this family-based company assumes quality and rigor as key elements for its growth and consolidation. E. Timóteo was born by the hands of Elias Timoteo, a charismatic businessman, who followed his family heritage and his taste for fruit growing. 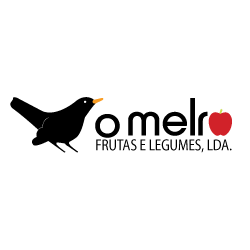 With an area of orchards that reaches the 150 hectares, E. Timóteo dedicates itself with great expression to the apple and the pear, however the production also includes apricots, plums, peaches and nectarines. E. Timóteo is expanding in the foreign market, either directly or in partnership, the export already has a weight of 50% in the turnover of the company. It is located directly in Brazil and Morocco, Poland and Germany and, in partnership, in France, England, Dubai, Saudi Arabia and Colombia. 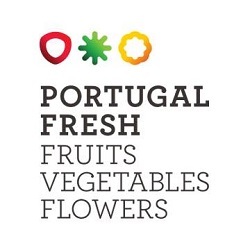 With an annual production of four thousand tons of fruit, E. Timóteo is at the forefront of innovation, always attentive to new varieties with flavor, aroma and consistency, new planting techniques and new cold storage systems . 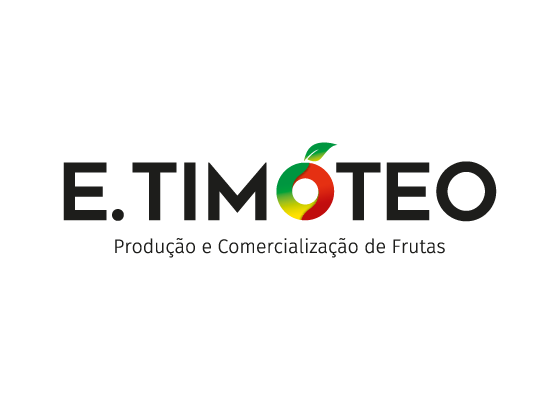 The modern facilities of E. Timóteo are divided in three parts, the reception of the fruit, conservation in cold of normal atmosphere, controlled and dynamic, and its later classification, where it is packaged for the various clients. 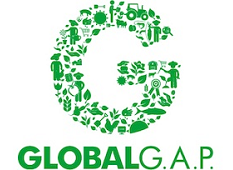 Such as, export markets, large commercial areas, supply markets and small retail. 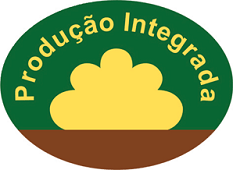 E. Timóteo is at the forefront of innovation, being always attentive to new planting techniques and new cold systems for fruit conservation. 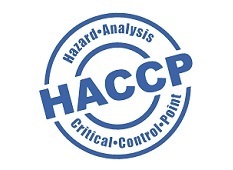 In order to meet the high quality standards of the market, it is certified at the most varied levels. The brand E. Timóteo is a brand with a lot of tradition, which transmits to the consumer the highest parameters of exigency, rigor in terms of perfection, quality, flavor, aroma and brix. 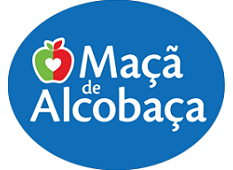 This can be found on various commercial surfaces in Portugal. 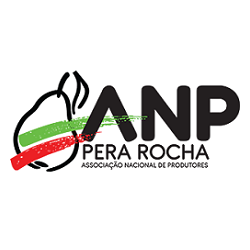 The Serra Pura brand is a secondary brand of the company, transmitting it also the highest parameters of quality, flavor, aroma and brix. 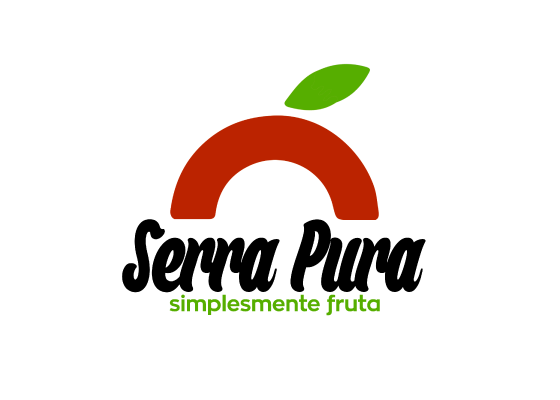 Serra Pura is a category II brand, which can also be found in the national market. 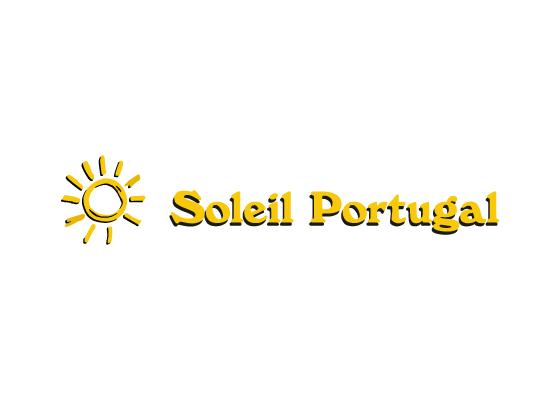 Soleil Portugal is one of the brands of E.Timóteo that is present in the export market. 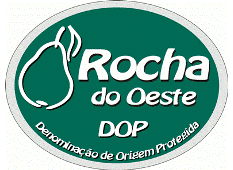 It also transmits the highest parameters of requirement, rigor in terms of perfection, quality, flavor, aroma and brix. 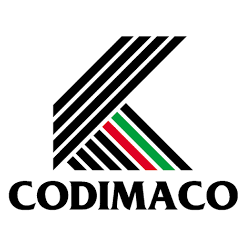 This brand has a strong presence in North Africa, and it is mostly marketed in Morocco.